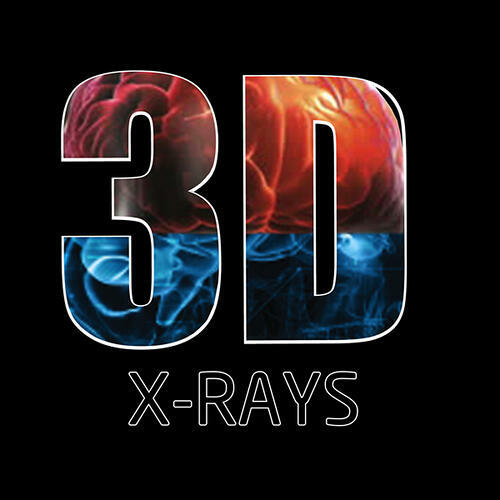 A research team in New Zealand has designed a new CT scanner that can capture 3D color X-ray of the human body, according to an article in Radiology Today. The scanner uses a microchip that records incoming photons from an X-ray beam one photon at a time. When the photon strikes the detector it records the energy and bends it into one of eight possible configurations. 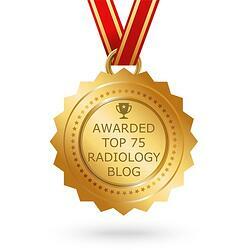 Radiologists can choose up to eight configurations simultaneously and select the configuration before the scan. The research team was led by Anthony Butler, MB, ChB, PhD, a radiologist at the University of Otago, Christchurch. The team believes it will someday assist in diagnosing cancers and blood diseases without invasive surgery. said. "It's a whole new X-ray experience and a big upgrade from black-and-white film." He explained that the scanner counts subatomic particles as they meet pixels when its electronic shutter is open. This allows it to generate high-resolution images of soft tissues, including minute disease markers. "The CT scanner matches individual X-ray photon wavelengths to specific materials and then assigns a corresponding color to the scanned objects," Butler said. "The tool then translates the data into a three-dimensional image." Gary E. Friedlaender, MD, an orthopedic surgeon at Yale University, said by linking the slices together in this way, one can literally visualize the three dimensions and manipulate them in a highly effective way. "What they've added is the ability to differentiate tissues, and they've used arbitrary colors to identify those tissues," he says. "It's been done on a grayscale, with black and white, but they've added these dynamic colors, which will make a difference." The new technology could use data points to construct 3D printing of parts that need to be constructed. 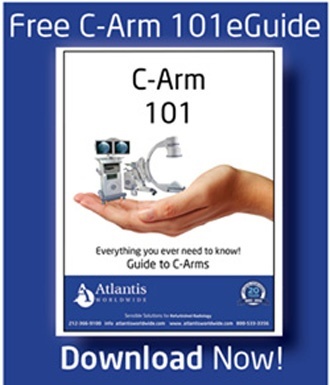 At Atlantis Worldwide, we’ve been helping hospitals, clinics, practices and healthcare facilities find the perfect medical imaging solutions for more than 30 years. We’re always excited to hear about new technology like this, and look forward to when it becomes available on the open market. 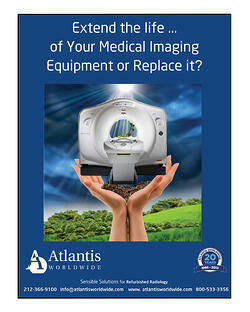 If you are in need of a refurbished CT Scanner or other medical imaging equipment, be sure to give us a call. Oftentimes a used or certified refurbished system can provide the performance you need, as well as impressive service warranties. Contact Us Today!